Diana Spencer was born into the English aristocracy. She grew up to become a nursery school teacher, and in 1981 married Prince Charles. The older of her two sons, William, will eventually become king of England. As Princess of Wales, Diana found herself in largely unwanted, often intrusive limelight, but also in a position where she could support charities helping the homeless, drug addicts, poor children, and AIDS victims. Her marriage, never the fairytale of popular myth, came to an end in 1992 when she and Prince Charles separated. 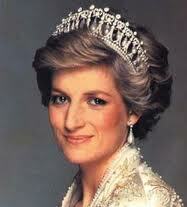 Diana was killed in a car crash in Paris on August 31, 1997. Diana’s handwriting is large and round, with an openness that suggests someone who was always ready for something new and different. While generally friendly, the variable spacing between the words indicates that she was not always consistent socially and could sometimes withdraw unexpectedly. Her emotional nature is seen in the loose rhythm, so she was quick to express how she felt and would laugh or cry quite readily. However, the upright slant, which is taught in British school models, provides some control over her emotions. She was able to wait for the appropriate time, so long as an emotion was not too strong. The soft, released rhythm in rounded handwriting reflects a profound need to be loved, as well as to love. If a person withdrew their affection, it was probably devastating for Diana. The nonexistent upper zone suggests the lack of a close relationship with her father in childhood, resulting in a continual search for father-replacements later in life. The curved initial strokes also indicate that she looked to old friends for help and support when it was needed. 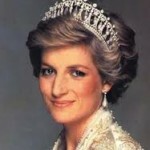 Diana was a concrete thinker who learned best by relating new concepts to what she already knew. The emphasis on the middle zone at the expense of the upper zone reveals a greater interest in people and things than in ideas. Philosophical discussion would probably have bored her, but when the topic turned to more practical applications her interest could be aroused. The lower zone is moderately long but open, which speaks of strong physical drives not entirely satisfied. Her private hopes and dreams were left unfulfilled. The round style is called an oral writing, and is often seen in the writing of women with eating disorders. 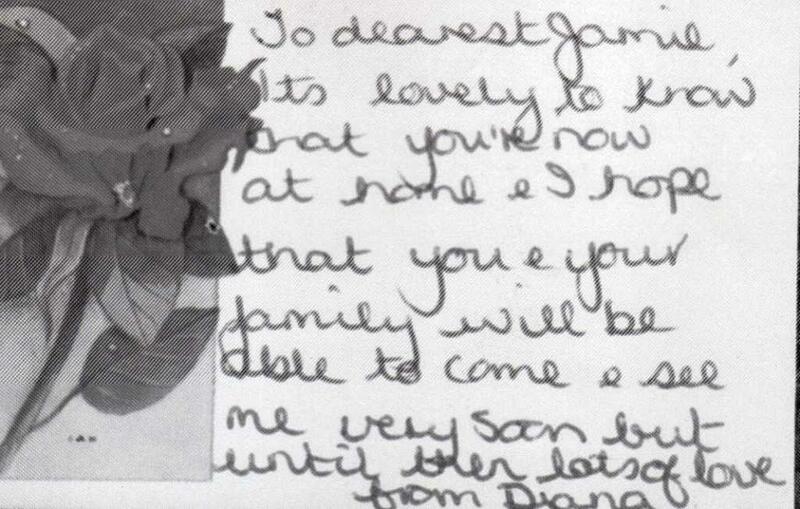 Diana was motivated by a need to serve those she loved. Although the large overall size indicates someone who could also be quite demanding when it came to getting her own needs met, it was easier for her to give of herself than to ask for what she wanted. Her signature is congruent with the text of the writing, telling us that she did not try to hide her real self.